5 years on - The world understands that social issues and environmental crisis are now matters of urgency. Day after day, prophets of all kind are pulling the emergency cord, the entire economy is turning green and sustainable-developementising speeches are spreading around. Actions remain scarce but words abound. Beyond movies about the environment, beyond multinational companies building green windows to hide disasters, beyond the Copenhagen speeches filled with words and political promise…. And despite this green-fronted economy, let's try to offer a different vision which combines fair trade and ecology and links together economy, social initiatives and the environment. A vision that proposes cultural change. Veja uses organic cotton, wild rubber from the Amazon and leather tanned with plant extracts to create trainers and accessories which respect both the environment and human rights. 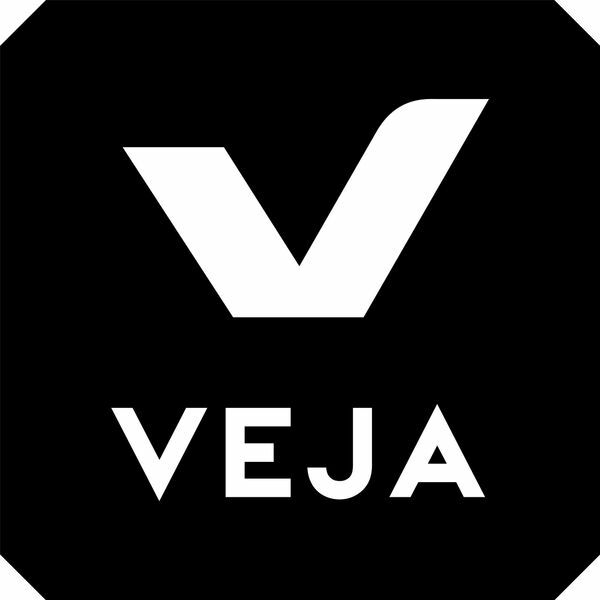 The Veja project is founded on a positive chain from the producers to the consumers. After investigating sustainable development projects around the world, Sébastien Koop and François-Ghislain Morillion founded Veja in 2003. Today, the brand offers a range of trainers, bags, wallets and other leather goods for both men and women. Made in Brazil where the project is rooted, Veja’s fashion accessories are made from ecological and fair-trade raw materials. Organic cotton is sourced from the North East of Brazil, wild rubber from the Amazon and the leather is tanned without chromium. Sneakers and small leather goods are available at Printemps, Galeries Lafayettes, Bon Marché in Paris and among the best concept stores worldwide. The brand collaborated with Agnès B, Comptoir des Cotonniers and Merci. At the end of 2010, the two founders of Veja initiated a new project : Centre Commercial. Both a fashion store and collective space, Centre Commercial gathers designers and artistic projects which share a local, social and environmental commitment. Centre Commercial Kids recently opened in September 2013. Like for adults version, all brands and products featured present first-rate quality and tracability.